Thanks for making our DRIP IRRIGATION WORKSHOP a huge success! 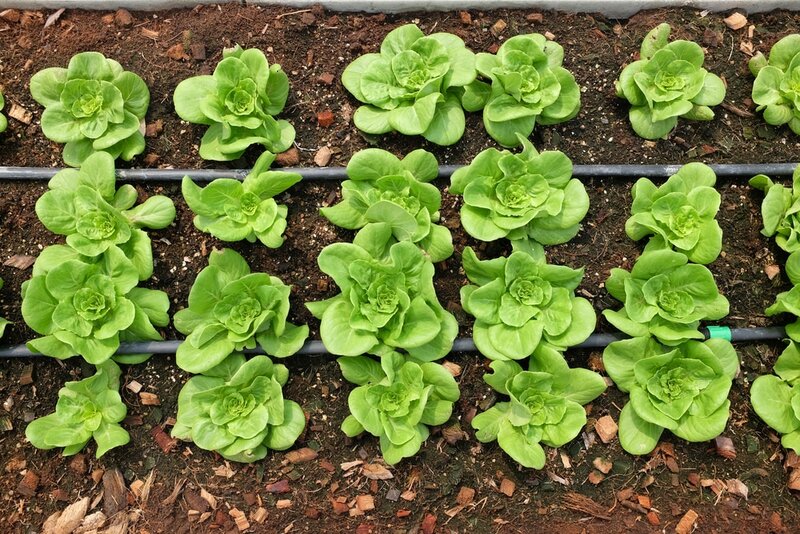 This workshop provided hands-on demonstration for setting up a drip irrigation system for a typical vegetable garden that will allow you to irrigate an entire garden with a garden hose. Stop by and ask how to replicate the system to feed your garden!